To book your Stand Up Paddle Rio Classes, please select your desired date below and amount of people in your party. If you do not see your date, email info@rioallaccess.com. All prices are in US$. Please keep in mind that some special dates like Carnival, Christmas and other major Brazilian holidays may have an additional surcharge. Would you like to try a new sport? What about enjoying Rio de Janeiro from the sea? We invite you to do some group classes of Stand Up Paddle Surf that allows you to see Rio de Janeiro from the sea. Stand Up Paddle Surf is one of the quite news sports practized in Rio de Janeiro. 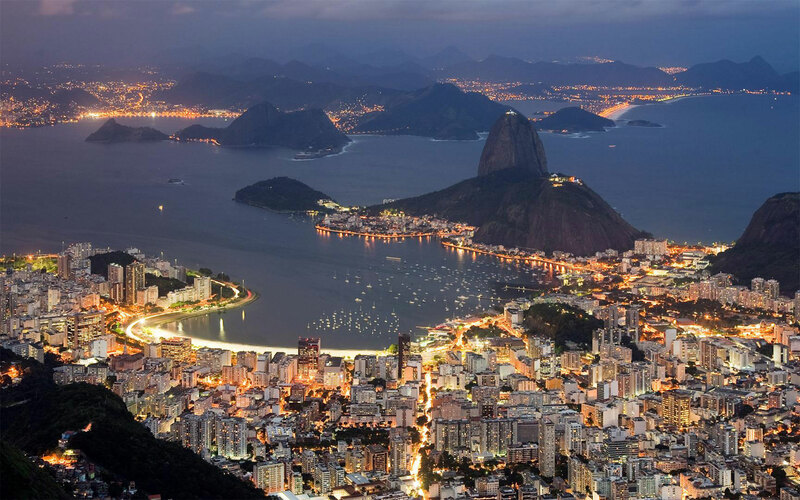 It is perfect to enjoy, as you learn easily and you can enjoy the views of Copacabana from the sea, something that tourist or locals don’t know. We will learn some basics on the beach with our trainer and after that we will have fun on the sea. Sometimes is so hot that you choose to fall to the sea by choice and fun. The itinerary and the order of sightseeing may change due to weather and/or adverse conditions inherent in the practice of Adventure Tourism. If needed, we will postpone the activity to a suitable date without fees. Copacabana is a neighborhood located in the South Zone of the city of Rio de Janeiro, Brazil. It is known for its 4 km balneario beach, which is one of the most famous in the world.